On Air Conditioning And Furnace Installs! 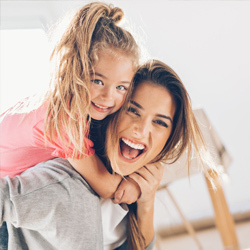 Wally's Heating & AC takes great pride in providing quality and affordable HVAC services to North and Northwest Suburban residents and businesses. Wally's Heating & AC offers a whole lot more than our name implies. We combine high quality products, affordable pricing, and a team of highly experienced specialists who understand and uphold our vision for superior value. 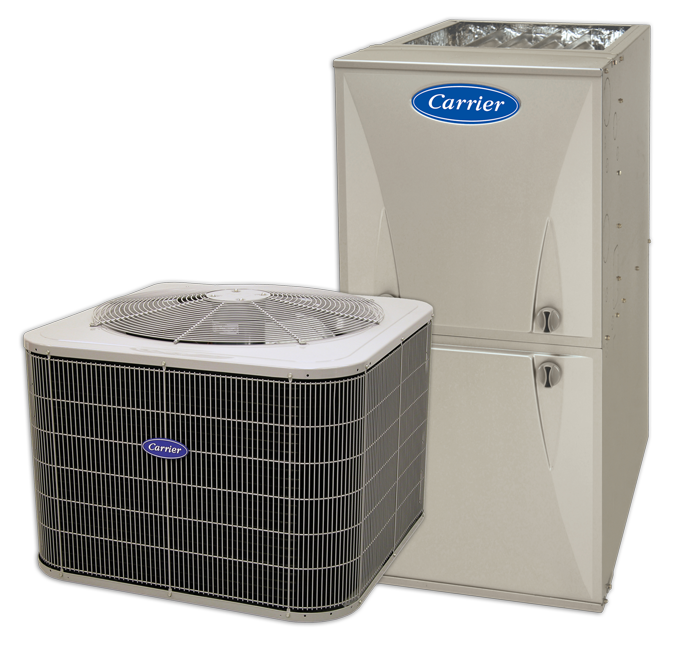 Specializing in a wide range of helpful services, we provide Cary, IL and surrounding areas with a trustworthy source for heating, cooling, air quality, water heating, snow melt systems, generators, and pool heaters. 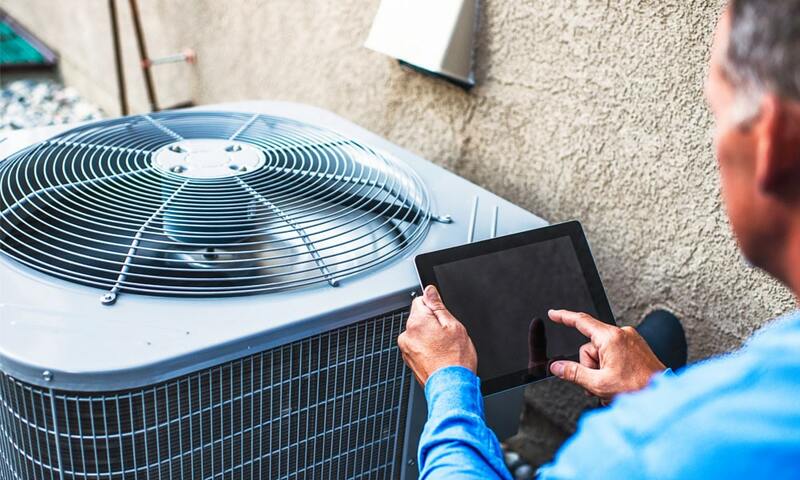 We handle new installation, seasonal upkeep, repair, and further cost-savings and rewards through zoning systems, WiFi thermostats, and custom ductwork. For All Your Home Comfort Needs. Contact Wally's Heating & AC at 847-542-3343 Today! Qualified in residential and commercial services, Wally's Heating & AC takes pride in knowing that our customers’ expectations are exceeded every time. You can get in touch with us at 847-542-3343 and speak with a courteous, well-informed member of our staff. Our mission is to deliver personalized services, uniquely tailored to each client, which deliver maximum return. 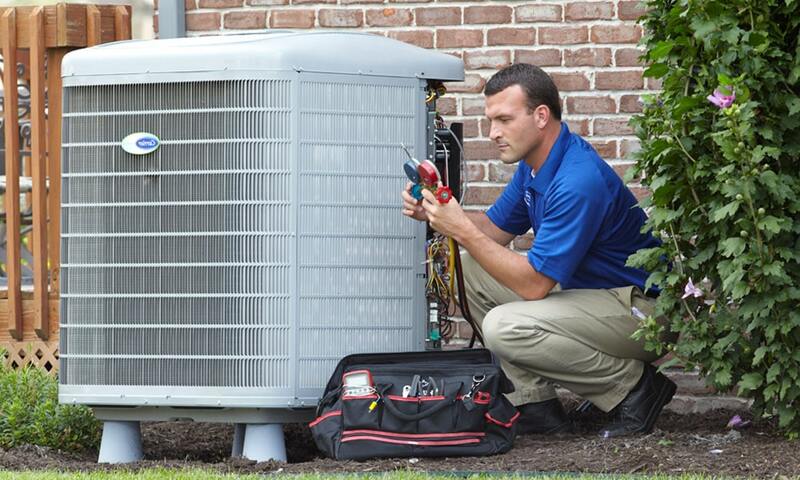 Let our team handle all your HVAC system services! We continue to maintain an A+, complaint-free rating with the Better Business Bureau through our attention to detail, uncompromising ethics, and exceptional level of job performance. 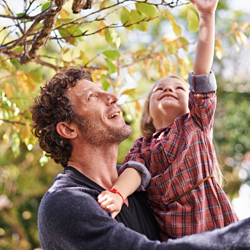 Instead of taking chances, rely on the proven dependability of Wally's Heating & AC. We answer with prompt, cost-effective solutions to even the toughest challenges across Cary, Crystal Lake, Algonquin & Lake in the Hills, IL. Quality Work at Affordable Prices. 100% Satisfaction Guaranteed.